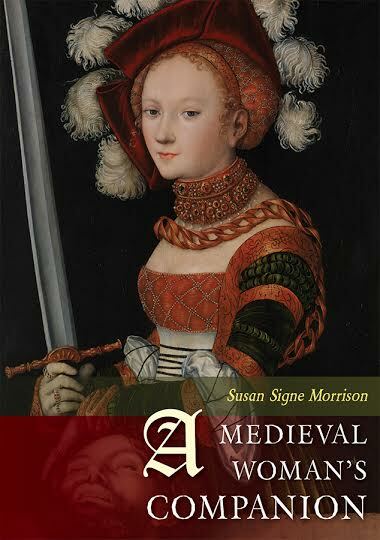 Many women in the Middle Ages refused to abide by conventional behavior expected of men and women in the Middle Ages. Can we apply a modern term to an earlier age? If we adhere to this definition of a feminist—“a woman who valued other women as women”—we will see that, yes, some of our women were feminists. A feminist acts to fulfill her inner calling, as Margery Kempe does. A feminist helps others to achieve fulfillment, like Hildegard von Bingen who sets up a convent for her fellow women. A feminist takes on a ‘man’s role,’ like Joan of Arc, Margaret of Beverley, and the explorer Gudrid Thorbjarnardottir. 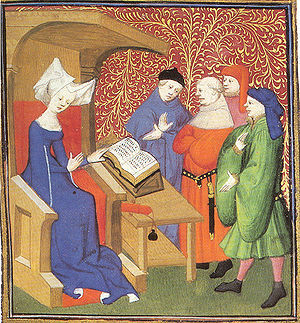 A feminist champions the idea that women should be recognized as human beings, like Christine de Pizan. There are many types of feminists and feminisms. [i] Christine de Pizan, The Book of the City of Ladies, translated by Earl Jeffrey Richards (NY: Persea Books, 1982), 254. [2 Barbara Hill, “Actions Speak Louder Than Words: Anna Komnene’s Attempted Usurpation,” In Anna Komnene and Her Times, edited by Thalia Gouma-Peterson (NY: Garland Publishing, Inc., 2000), 45-6.